Ah, June. Big siblings have shuffled home from school one last time, shaken all the crumbs and lone erasures from their backpacks, and stowed them away far, far in the backs of their closets; the calendar is filling with a complex choreography of summer camps, family reunions, and weekend beach excursions; the days are stretching to their longest, and pleas for after-dinner trips to the ice cream stand come more frequently (and how can you say no?). Without a question, it’s here – summer, summer, summer!
. 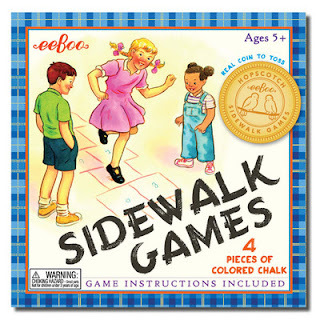 Good old fashioned play is what we’re all about here at Fiddlesticks – the kind that happens in the backyard, at the park and beach, while skipping down the sidewalk, with friends or all alone: most importantly, the kind that entrances, engages – and hopefully includes a minimum three fits of giggles! We’ve spent the past few months scouring the toy-world for the most fabulous summer toys available (and the past few weeks unpacking an endless stream of cardboard boxes), and our shop is now bursting at the seams with a pretty spectacular display of summer fun. Pick up a couple summer toys, add sunshine, family time, and nice long days, and we think you might just have yourself the best, most playful summer yet! Heading out for some fresh air at the park? 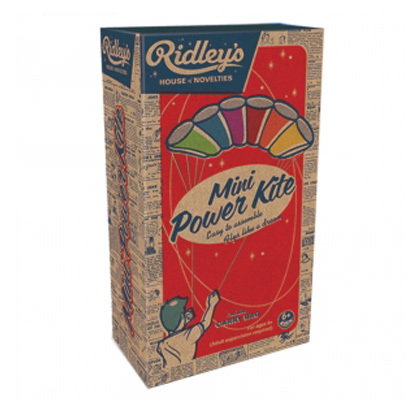 Slip this lightweight, folds-up-tiny rainbow kite into your bag, then watch the look of awe on your child’s face as it dips and soars far above your heads. Pure magic. Finally, a microscope for exploring discoveries on the scene, out in the big wide world! 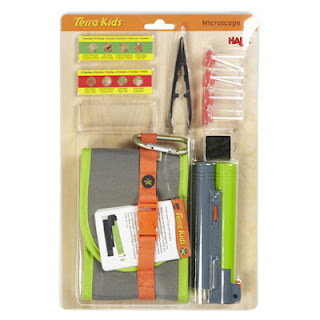 Slip the portable microscope into its carrying case, clip it onto your little explorer’s belt, and off you go! Here’s one we’re tempted to keep for ourselves! 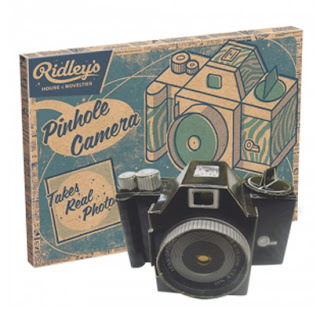 Help your favorite up-and-coming photographer assemble this pinhole camera (don’t worry, we’re talking pre-printed die-cut cardboard), pop in a roll of film, and she’s ready to set out and document her world! This one’s a winner from start (planting the seeds in three cheerfully colored planters) to finish (whipping up a batch of cinnamon basil ice cream). 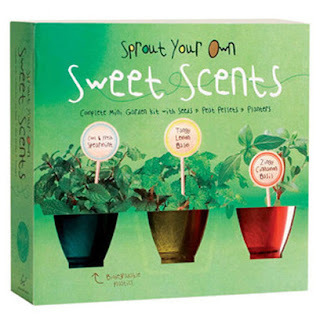 Your child will discover his green thumb as he learns about plants and watches his grow; the charming booklet includes tons of info, and the kit includes everything he’ll need to grow spearmint, lemon balm, and cinnamon basil. Physics has never been such a blast! 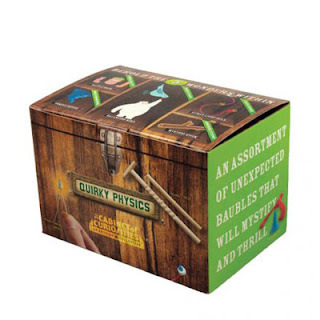 School may be out, but young scientists will delight in exploring five curiosities of physics, from a human powered light bulb to a rattle back. Does your budding fashionista have the rainy day blues? How about transforming the kitchen table into a jewelry studio for the afternoon? Create unique jewelry designs by wrapping brightly colored ribbon and thread around sturdy wooden bangles – then stack them on and run outside to chase away the last raindrops! 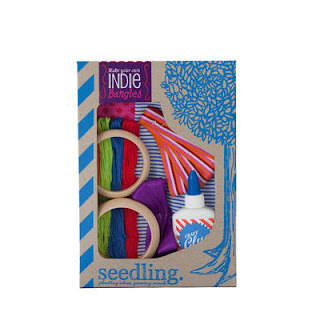 Brighten a dismal day with cheerful color and a good dose of creative play! 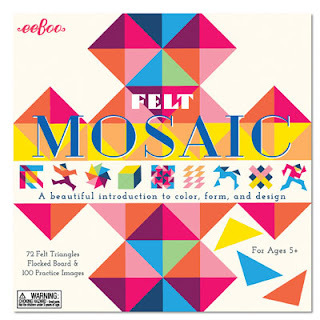 Seventy-two sturdy felt triangles in a rainbow of colors, a flocked board – the sky’s the limit as your little one lays the triangles out in endless patterns (suggestions included – we love the triangle horse!) and explores color, form and design. 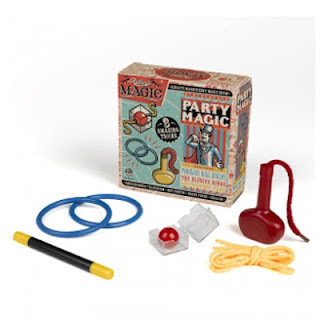 We can’t promise that this kit includes a trick for bringing out the sun, but by the time your young magician is halfway through mastering the Fabulous Ball Escape, the Elusive Rings, and the Levitating Vase, he’ll have forgotten all about the bad weather blahs. The instructions are simple, but the results are endlessly variable and super cool. 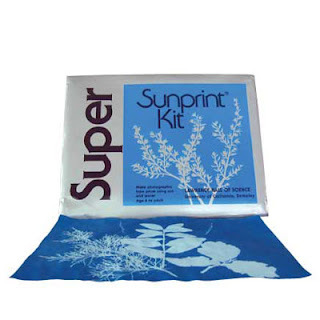 Using Sunprint paper, found objects (think leaves, feathers, keys, etc. ), and the big old sun, kids can make photographic works of art – you might be tempted to try a couple yourself! We’re especially partial to this paper because it’s produced right across the bay in Berkeley! 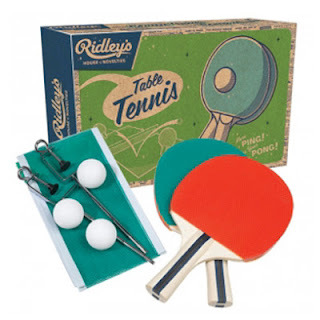 Who's ready for a table tennis tournament? Need we say more? Clip the net onto a table, and it's game time! Here's to a long, fantastic summer!